Recently, our team at the University of Otago embarked on a quest to identify how and when Tuberculosis (TB) reached New Zealand, by looking for the genetic signature of Tuberculosis bacteria in ancient human and animal remains from across the country. Tuberculosis is a bacterial disease which has been called a “global health emergency” by the World Health Organization, killing 1.7 million people a year. Despite being treatable, it has surpassed HIV/AIDS as the most deadly infectious disease on the planet. So, clearly, it is a major health problem around the world, including New Zealand. But why should we care how and when TB arrived in New Zealand? It is here now, so shouldn’t we spend all available resources into research directly leading to better treatment and prevention? Let’s compare the situation with a street brawl. If you are unexpectedly attacked by some dude outside your favourite pub, then your immediate concern is, of course, to block the attack and somehow get away unharmed. This immediate response is the equivalent of current medical research into treatment and prevention of TB and it is undoubtedly of great importance. But our next steps have to be to understand more about our attacker. Why did that person attack, was he just drunk or did he target you for some reason, and is the risk of another attack contained or will he turn up at your doorstep with his mates tomorrow? This is what our research into the origin and antiquity of TB does. By addressing the question of how and when TB arrived in New Zealand, we can gain information about our attacker which we can use to evaluate the risk of future attacks and learn about how to prevent them. So, why is the origin of TB in New Zealand so interesting? To answer this, we have to look into the biology of the bacteria that cause TB. The disease is caused by a group of closely-related bacteria called the “Mycobacterium tuberculosis complex”. Here, I will just call them “tuberculosis bacteria” or for short TB bacteria. These different bacterial lineages, or “strains”, are likely all descendant from TB bacteria infecting humans many thousands of years ago. Since then, they have diversified into strains infecting a number of different animal species. Bovine TB in New Zealand can be spread by introduced possums. 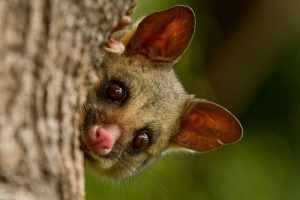 In New Zealand, the most well-known animal strain of TB bacteria is the one behind bovine TB, which causes problems for our dairy industry and is famous for being spread by possums. Other species with their specific strains of TB bacteria include for example seals, mice, and chimps, to name just a few. The TB bacteria infecting animals are still able to infect humans, albeit a bit reluctantly and inefficiently. Humans usually need to get in close contact with infected animals, and the animal strains are not very good at spreading from human to human. The human strains, on the other hand, appear to be exclusive to humans and they can spread easily between people. When we look at the spread of TB around the world, our understanding becomes a bit murky. TB appears to have spread with humans out of Africa and into Europe and Asia, but somehow it does not appear to have come along for the ride into the Pacific (first settled around 3,500 years ago) or to the Americas (settled perhaps 15,000 years ago). The TB strains found in these regions today appear to have been introduced by Europeans only a few hundred years ago. However, human remains with evidence of TB infection from long before European arrival have been found in the Pacific, including New Zealand, and the Americas. While such skeletal evidence is not conclusive and may be caused by other diseases, a recent genetic study of pre-European South American mummies confirmed that TB was present in the region before Europeans arrived. Curiously, though, the study found that the mummies were not infected with TB bacteria usually found in humans, but with strains that are closely related to those infecting seals today. Like most good research, these findings addressed one important question – yes, TB was present in the Americas before Europeans got there – but they also raised many more. And understanding how and when TB reached New Zealand can help us address those questions. Was TB spread through the Pacific by an animal host like seals? Did TB spread through the Pacific and to the Americas with some animal host, for example, seals? If so, pre-European New Zealanders should be infected by seal-specialised rather than human-specialised TB bacteria. In this case, TB bacteria might have been in New Zealand and the Pacific long before humans got there. Evidence of TB infections in seals today is rare and even if it was more common in the past, it would not be easy for humans to pick up seal TB. The bacteria may have entered the human population when meat from these animals was consumed. 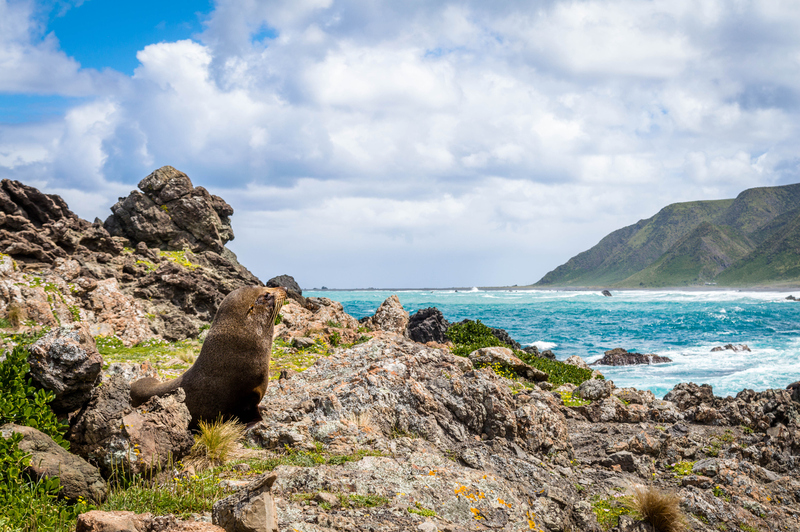 If so, TB bacteria extracted from pre-European seal remains in New Zealand should be identical to those found in human remains from the same time. 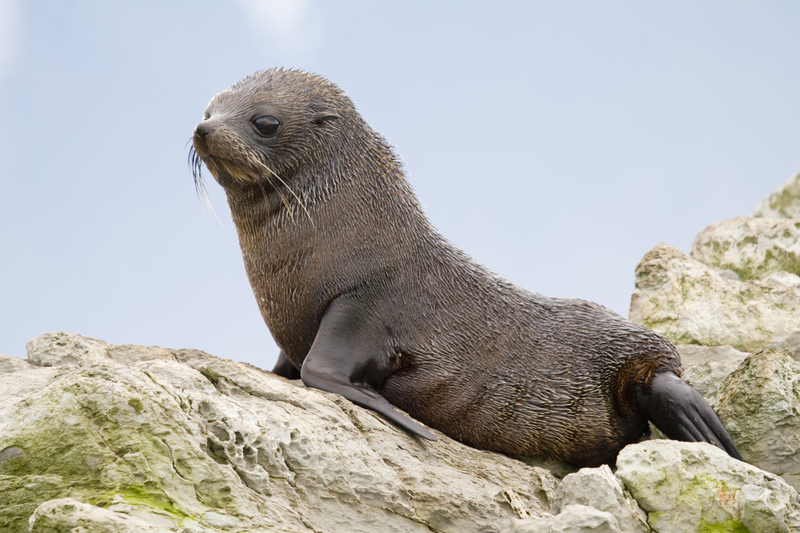 Human remains with signs of TB infection have also been found in the Pacific outside of the natural range of seals. Did the animal TB spread to these regions from human to human? That would require the animal strains to have mutated and re-adapted to the human population. This is a common concern for viral and bacterial pathogens. Think of bird flu. If TB bacteria had mutated, how did they mutate to increase their virulence in humans? And what is the risk of new human TB strains arising from animal strains such as the ones causing bovine TB? In New Zealand, we are in a unique position to address these questions. Ancient DNA technology allows us to trace, compare and analyse TB strains present in people and the animals they hunted from long before European arrival. Understanding these fundamental questions about TB biology provides essential background information for tackling the disease. And with some luck, at the completion of this research, we’ll be a step closer to knowing what the dude outside the pub is going to do next, and how best to react. Dr Michael Knapp is a senior lecturer in Biological Anthropology and Rutherford Discovery Fellow at the University of Otago. He has received Marsden Fund support for this study mapping the arrival and spread of TB across the Pacific.